On March 22, MailChimp asked Shopify to remove the MailChimp for Shopify integration from their marketplace. Shopify released updated terms that Mailchimp believes would put Mailchimp users and partners (like us) at risk. Mailchimp has requested that the integration remain active for existing users through May 12, after which you will need to implement an alternative solution. Our team of dedicated email marketers have reached out to our contacts at MailChimp and are working to determine and implement the best solution for you. There are third-party providers to connect your MailChimp account to Shopify, such as ShopSync (free), Zapier, and Automate.io. Mailchimp’s Knowledge Base has an overview of the features these integrations offer, such as abandoned cart messaging, landing pages, and pop-up forms, as well as step-by-step instructions for how to install each integration. If you would like our team to be of assistance, we’re happy to help you get this situated. Please contact us and a memeber of our team will be in touch! 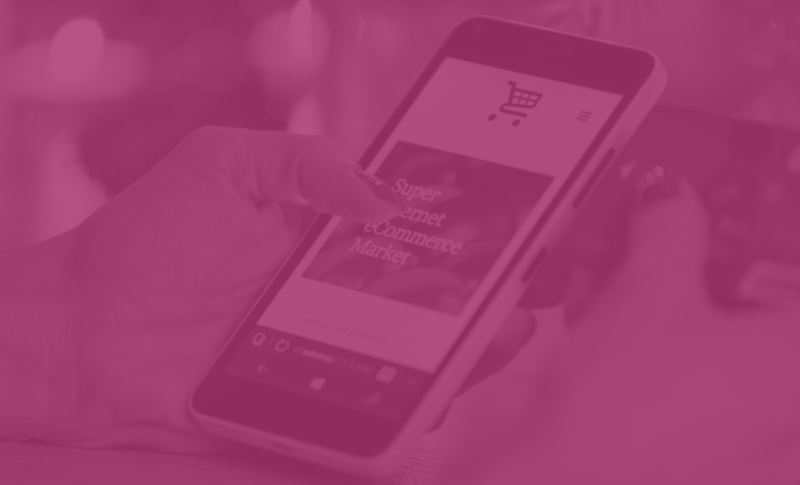 There are several manual solutions for features like product retargeting emails, pop-up forms, Google remarketing ads, and more. Many of you may primarily connect your MailChimp account with your shop in order to sync your customer lists. You can sync your contact lists without an active integration, but MailChimp still recommends a third-party option. Learn how to manually import your contacts. If you are considering switching e-commerce platforms, MailChimp integrates with several top providers. You can see a full list of e-commerce integrations in their integrations directory. Need help solving this issue? Our team can help! Please CONTACT US and a member of our team will be in touch!